“We are interested in the interaction of criminal police divisions of both countries. The main problem is the identification of arrested persons and the prompt exchange of information. 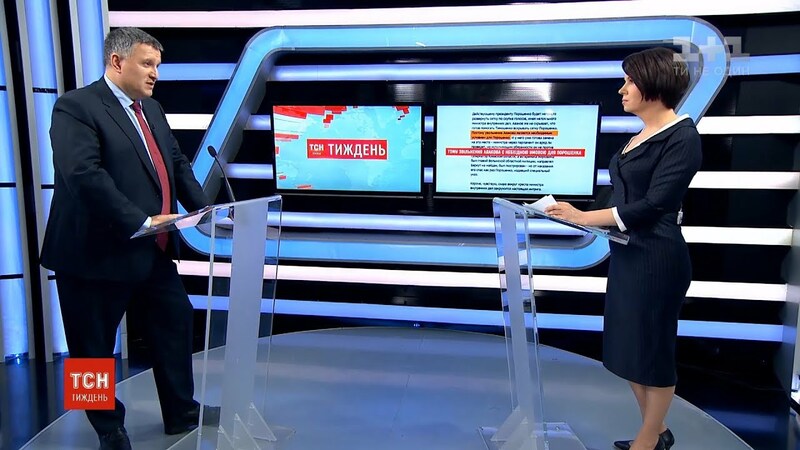 There were cases when for a long time we could not get information about the Georgian citizens arrested in Ukraine. 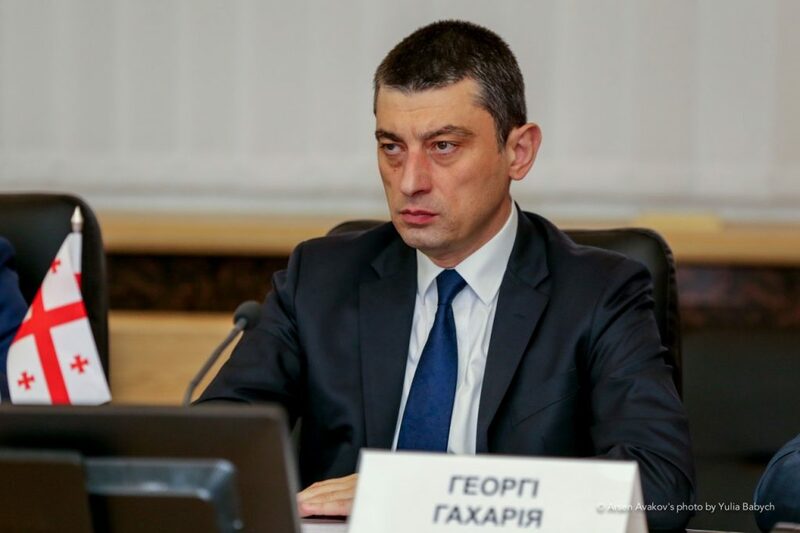 We understood that the detainee is a criminal kingpin, but did not have the confirmation from the Georgian side. 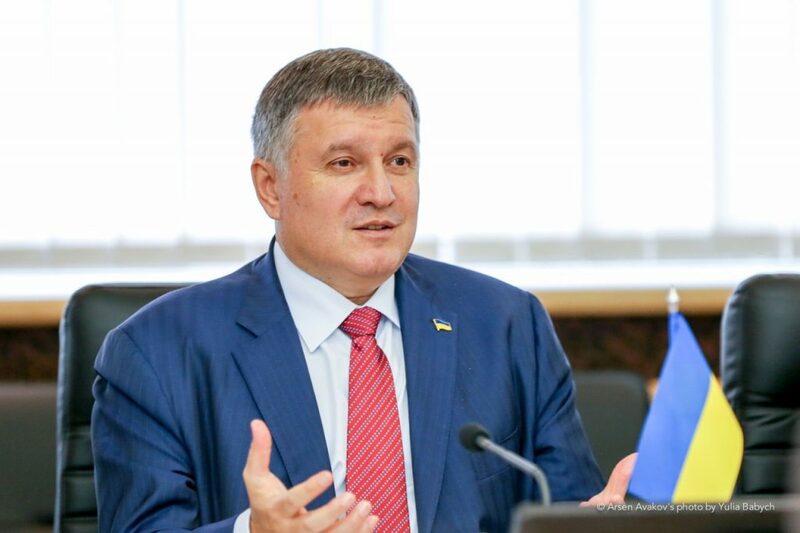 Another problem is the interaction of agencies to fight criminal kingpins”, – noted Arsen Avakov. 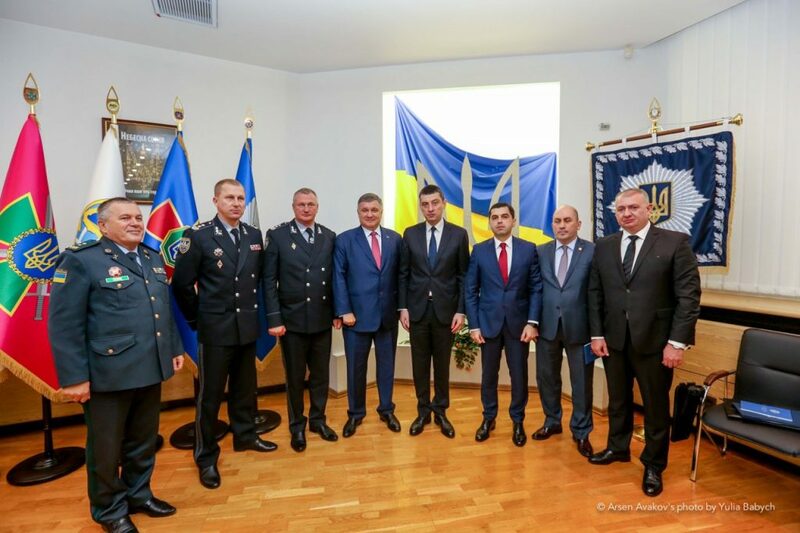 The Ministry of Internal Affairs initiates the creation of an interstate working group to combat organized crime and criminal kingpins. The working group will include the criminal police officers to provide for joint work, rapid information exchange and response to threats. 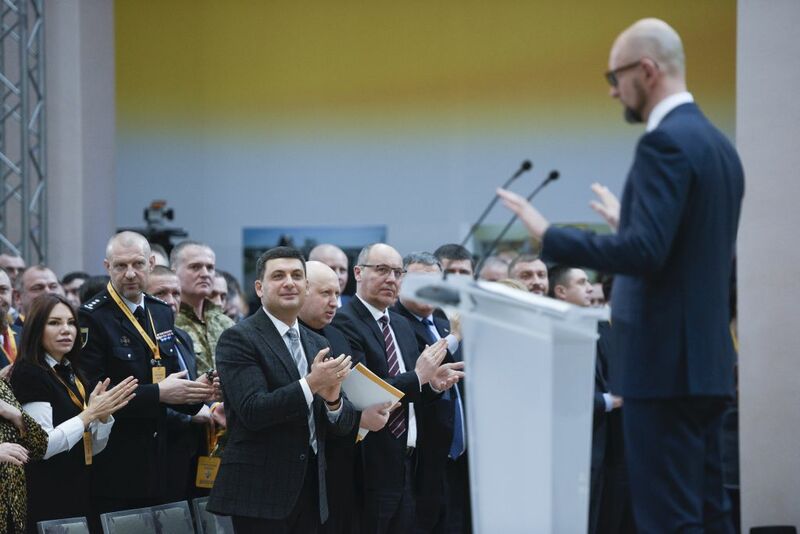 The contact group will be created by four countries: Ukraine, Turkey, Azerbaijan, and Georgia. The sides also discussed further steps in the fight against drug-related crimes and cybercrime. 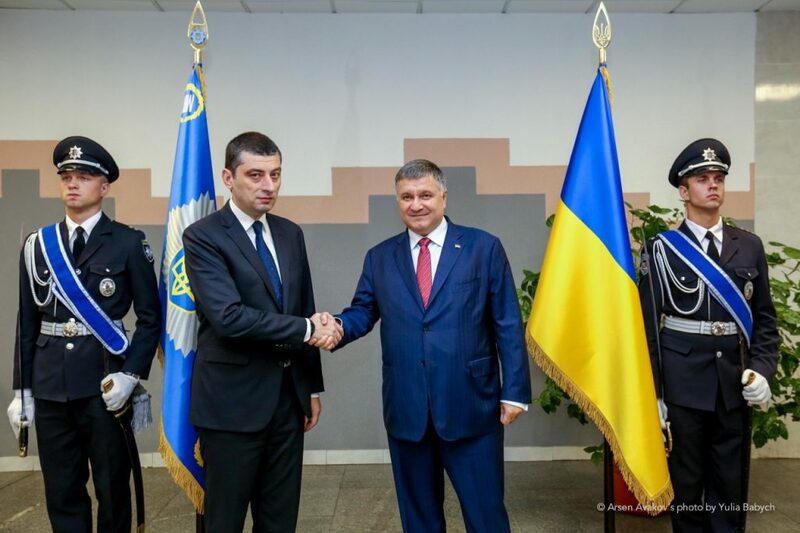 The Minister of Internal Affairs of Georgia Georgy Gakharia stated that the Georgian side is ready for fruitful cooperation in all areas. 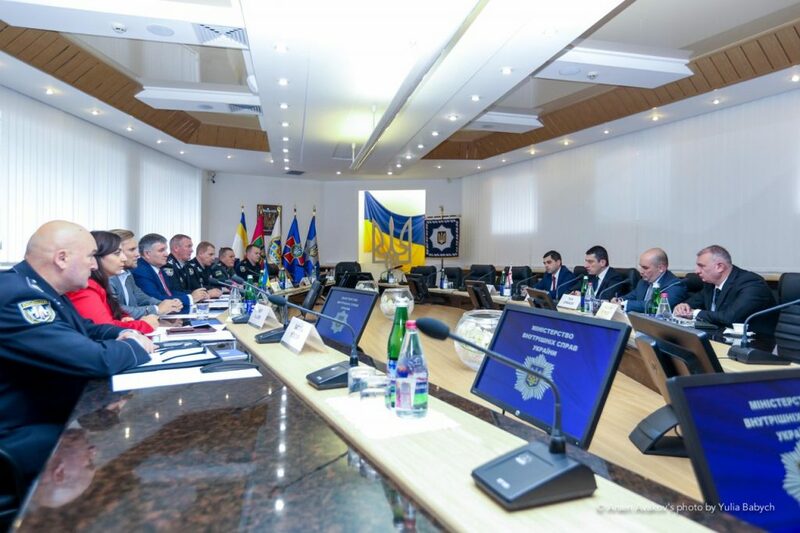 He also noted the significant successes achieved by the Department of Cyberpolice of the National Police of Ukraine. “You have one of the best Departments to combat cybercrime in Europe. Therefore, we would like to invite one of your officers to us to learn from your experience”, – said Georgy Gakharia.